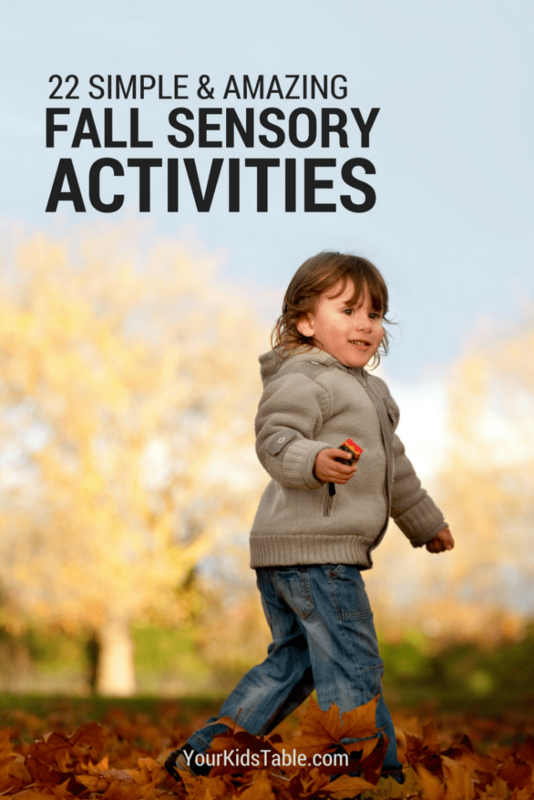 22 awesome and easy fall sensory activities that are perfect for toddlers, preschoolers, and kids! Yay! Today is the first day of October, we are now into the full swing of fall! There are so many wonderful opportunities to explore new sensory experiences in this season of change. 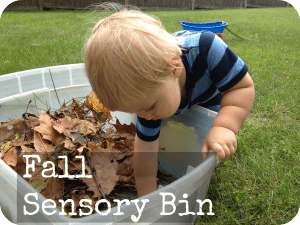 I have said many times before that sensory play is more than just a sensory bin, although those are great, too. 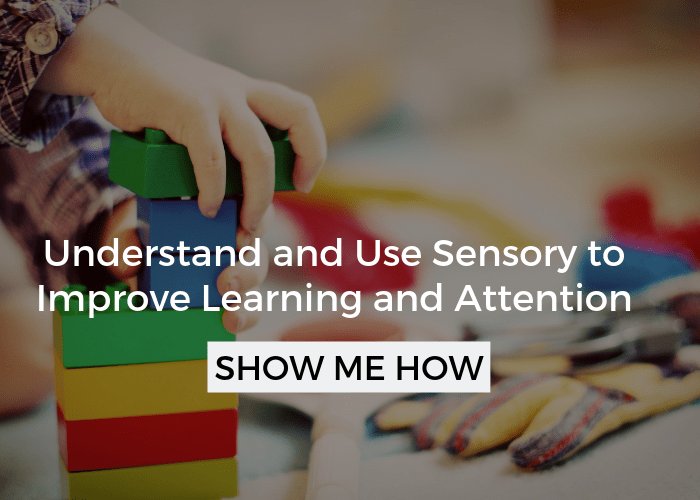 Kids are able to take in sounds, smells, sights, and even movement as forms of sensory input. 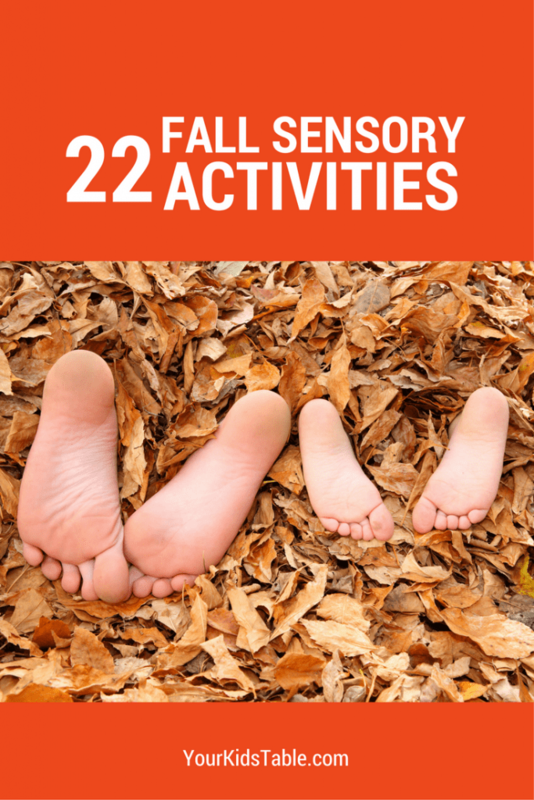 In this post, I have 22 wonderful fall sensory activities, many from around the blogosphere. Plenty to keep you busy this month! 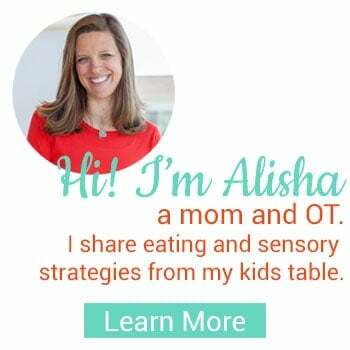 I will highlight some of the not-so-obvious sensory input your kiddos will be getting with these activities along the way. Here’s to a sensory-filled October and November! 1. 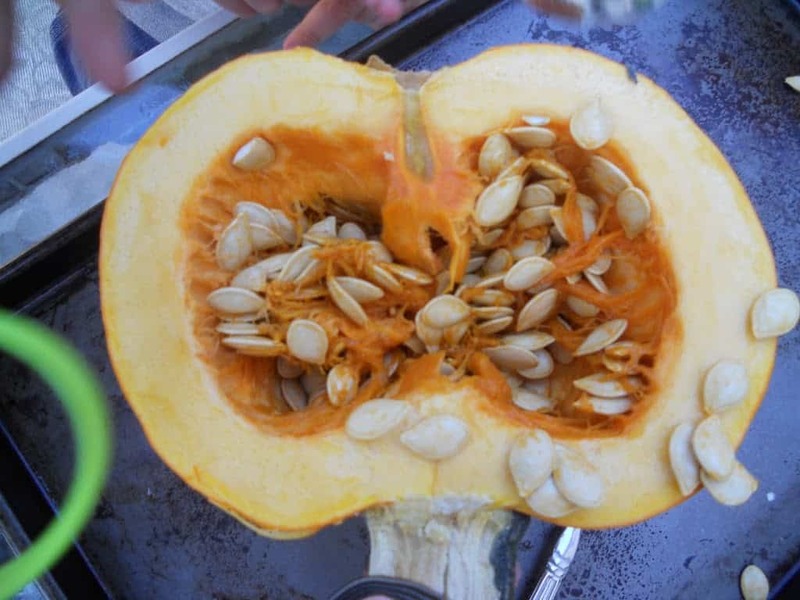 To start our list of fall sensory activities off I’m going to share the ultimate tactile experience – Pumpkin Guts! The boys helped take the seeds and pulp out of a small pumpkin that we roasted them. They got to touch, smell, and see the different textures of the pumpkin. And, they got to taste and smell those crunchy pumpkin seeds. 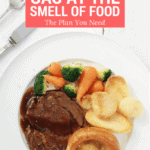 Loads of sensory! I do suggest that you proceed with this activity cautiously, if you have a child that is tactile defensive. 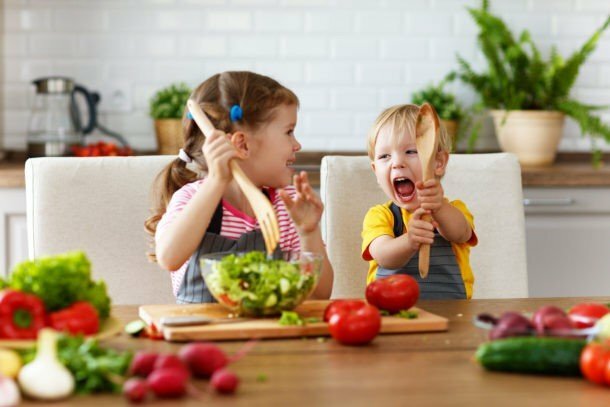 This is some intense input, if your child is reluctant, gently encourage and offer a utensil to use instead of their hands. 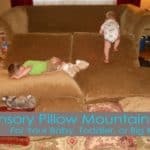 Hopefully, they will get more comfortable and dive right in as you proceed. 2. Give some proprioceptive (deep pressure) input with Pounding Golf Tees into Pumpkins, as demonstrated by I Can Teach Myself. This is at the very top of my fall sensory bucket list, I love it. 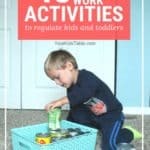 Besides the sensory benefits, this is great for fine motor skills! 4. 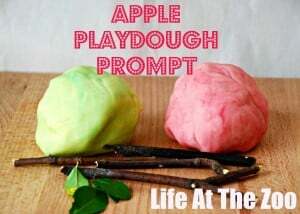 Or Pumpkin Play Dough, if you’d like to go with another scent! 5. Go on a nature walk and try Collecting Chestnuts or buckeyes. You and the little ones will be taking in the powerful and unique scents, sights, and feel of fall. 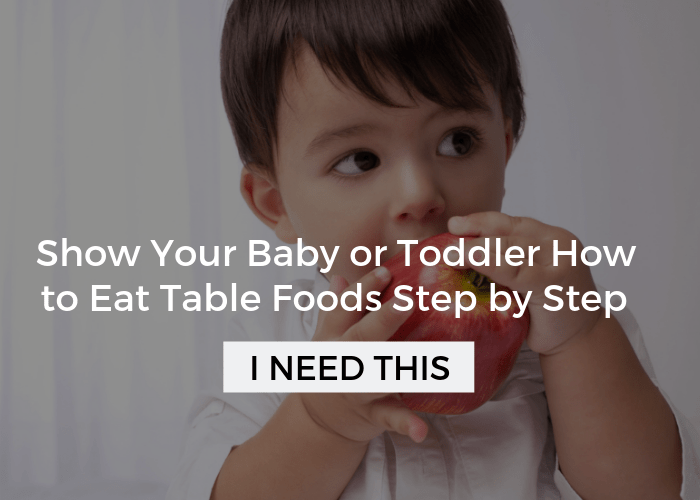 Use some fun kitchen utensils that work on fine-motor skills, too! 6. 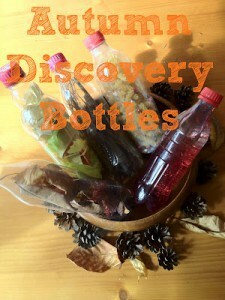 Put other finds from your walk in Autumn Discovery Bottles, a safe way for babies to explore the sensations of fall! Kids will love participating in and later decorating with these fun bottles. 7. Make Eerie Sounds with this fun little noisemaker from Science Sparks and stimulate the sense of hearing! 8. 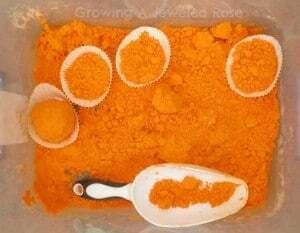 Have the kids help you make Pumpkin Spice, Orange Colored Rice that looks good enough to eat, well if it were cooked! Besides the wonderful tactile feedback they get, the color and smell will be stimulating, as well. 9. Gather fall leaves into piles and let the kids run and jump through them for loads of proprioceptive, vestibular, tactile input, AND fun! 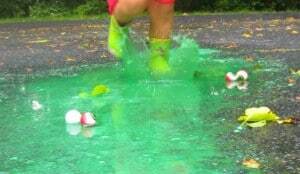 This is good ol’fashioned fun and kids couldn’t love it more. It’s simple and if not in your back yard, drive to a local park. 10. 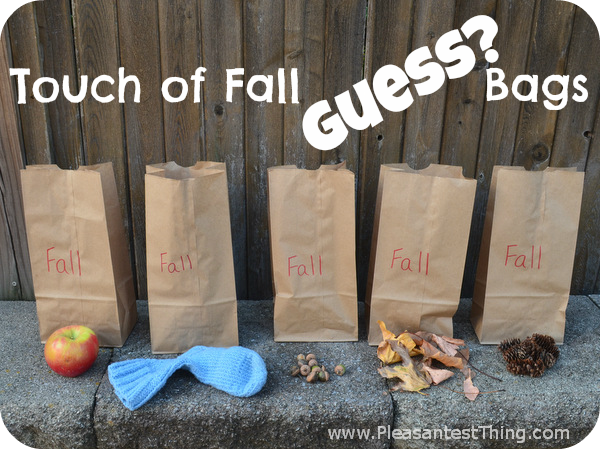 Blindfold the kiddies and have them reach them into Guess Bags filled with fall finds, like The Pleasantest Thing did. Wonderful for developing tactile discrimination. Love this one! 11. 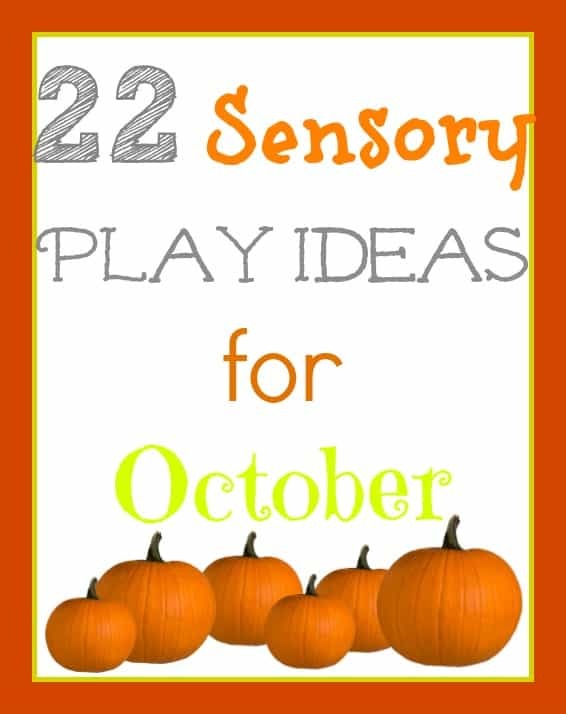 Use black beans and Halloween inspired toys to make a go to sensory bin. You will get a lot of use out of this bin throughout the month and more! 12. Make “pumpkin cake” in A Jewled Rose’s Pumpkin Scented Cloud Dough. 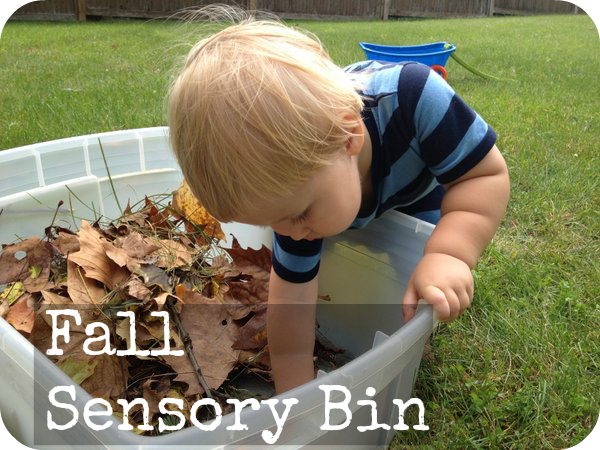 Get some ideas for how to play in sensory bins with your kiddo. 13. Get messy in Halloween Jelly, a fun and unique texture to expose the kids to this autumn. 14. 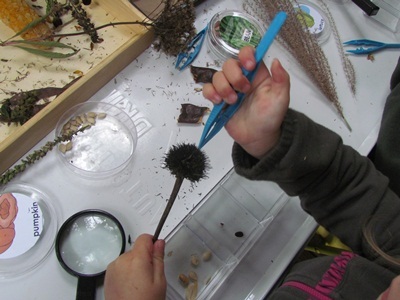 Explore Fall Seeds with tweezers, magnify glasses, and petri dishes from Teach Preschool. 15. Roast a pumpkin and use to mix in with pancakes, waffles, or oatmeal. Canned pumpkin works fine though, too! 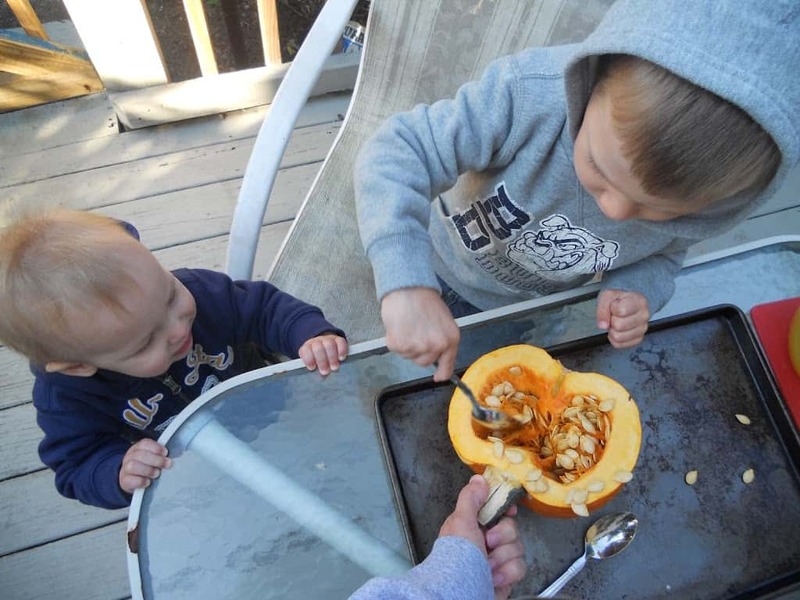 Pumpkin is a unique flavor that kids often enjoy. This pumpkin waffle recipe (can also be adapted for panackes) has been a favorite in my house for years, its so good we make it all year round! Or, try the Pinterest sensation: Pumpkin, Sweet Potato, and Banana Bread, for another way to cook with pumpkin. 16. Set up Autumn Mini Discovery Boxes for your child to find and explore through. 17. Make Dry Leaf Confetti and use it to make some fun fall crafts, from Cute and Peculiar. 18. Bake and eat apple chips. 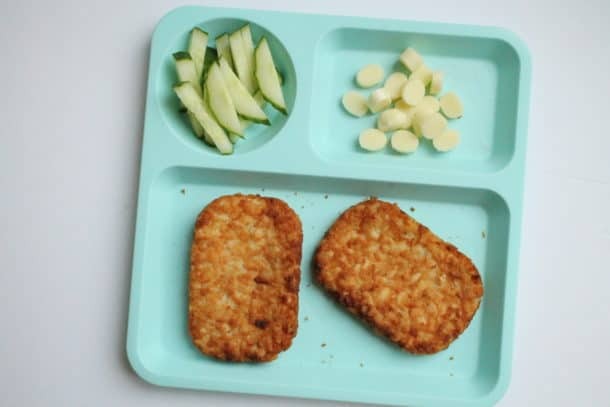 Talk about how the texture and taste of the apple changes before and after cooking. These are soooo easy! 19. 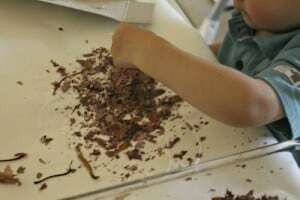 Create Acorn Paintings with recycled containers, it will be hard to avoid getting messy with this activity. 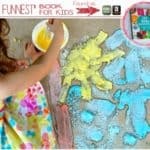 Kids will get deep pressure from shaking the containers up to make their art! Get more proprioceptive activities here. 20. Turn fall puddles into Monster Puddles and go splashing! 21. Pretend the kids are squirrels to assemble a Fall Sensory Bin that they dig through while playing outside, from The Pleasantest Thing. 22. 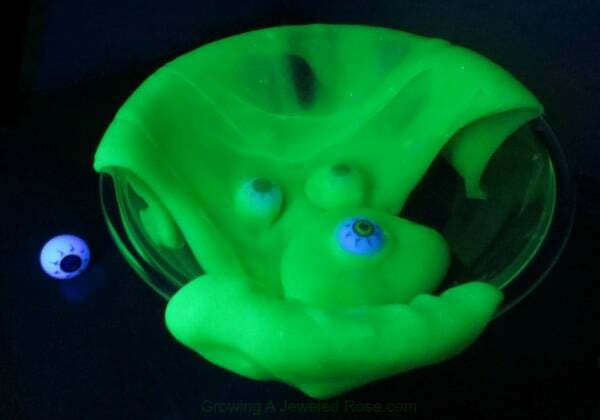 Make glow in the dark slime from A Jeweled Rose! Still want more inspiration? 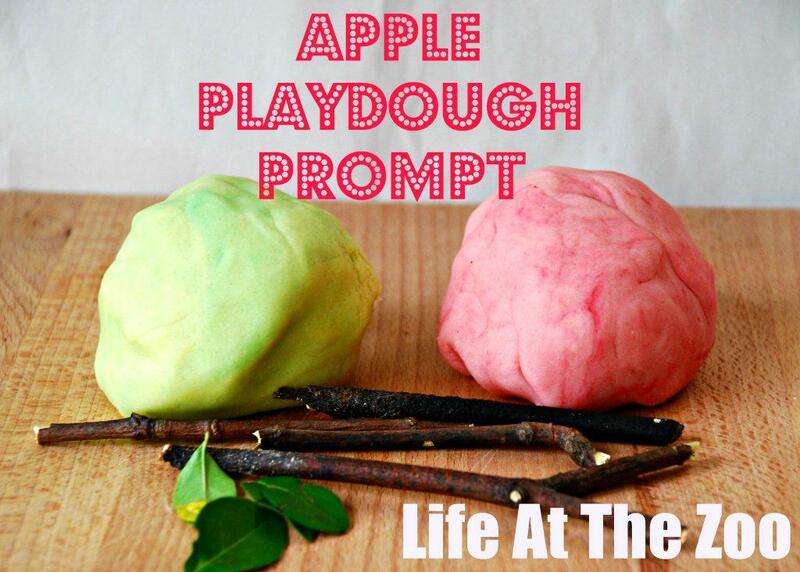 Come find more on my Fall Activities for Kids board on Pinterest! 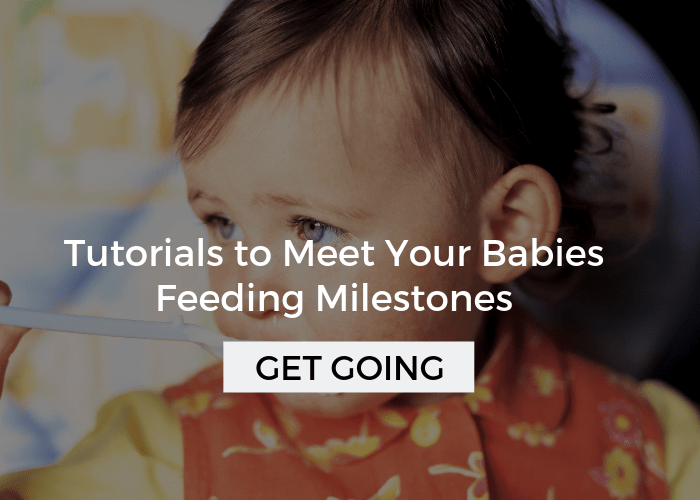 Have more ideas you’d like to share? Let me know in the comments! What will be on your list this October? Thank you for visiting my blog. I’d love to include this link to a Science / Sensory post I’m working on if that is all right? Oh my gosh, of course Susan, would love that! Let me know when it is going up and I will share on facebook and twitter! 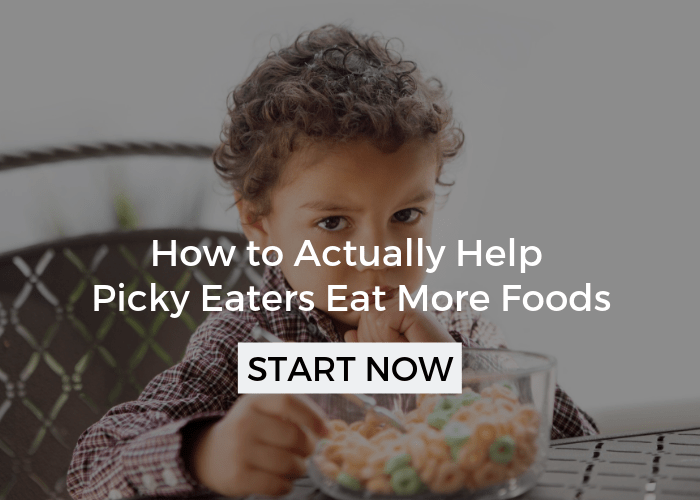 Here are four more great links, that I wanted to pass along! Great list! Thank you for posting!